P-Fit is Passavant Memorial Homes Family of Services’ employee wellness program. The program’s mission is to promote and facilitate employees to become more engaged in their personal health, creating a culture where health is a priority. P-Fit initiatives aim to increase productivity and morale, along with decreasing absenteeism and medical costs over time. The goal of the program is to make available to staff the necessary resources to evaluate, track and improve their health where desired. P-Fit will offer annual health screenings to all staff. These screenings along with the completion of a Health Risk Assessment (HRA) will assist staff in determining their health status and potentially identify underlying risk factors. 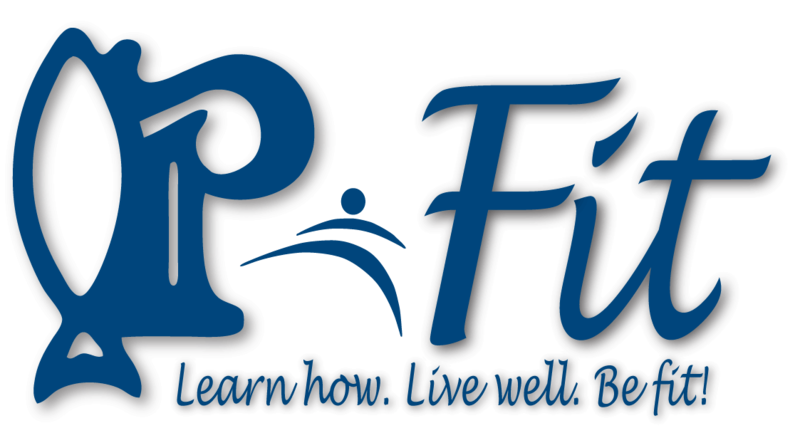 The P-Fit Wellness Program serves as a complementary, additional benefit that Passavant Memorial Homes Family of Services offers employees, and will also provides them with educational resources and the ability to track and monitor their fitness goals via an online individual health portal. Encouraging all staff to be invested in their own personal health is a message that, through the P-Fit Wellness Program, Passavant Memorial Homes Family of Services is proud to deliver!